The Provox Flush is a cleaning device that helps to remove debris from the voice prosthesis. 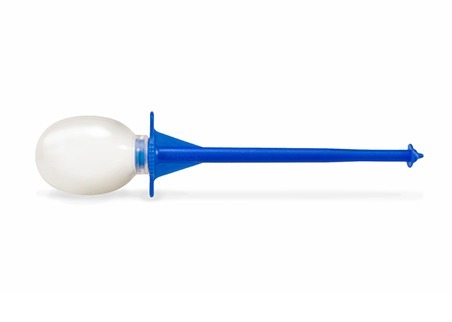 The Provox Flush is used to flush air or drinking water through the lumen of the prosthesis. Laboratory studies show that flushing with air may help to prolong device life.